Each single pack of Humalog 200 units/ml contains 5 x 3ml pre-filled pen devices. 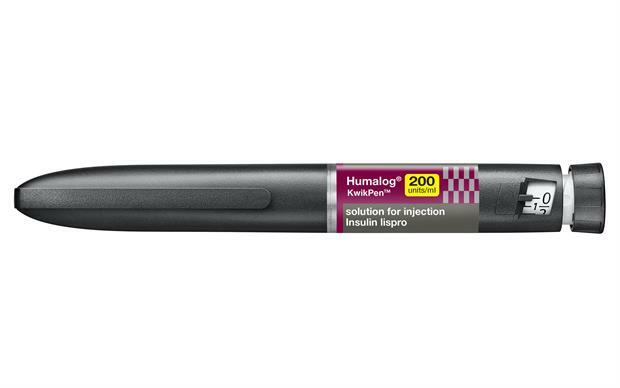 Prescribers have a new option for people with diabetes who take more than 20 units of rapid-acting insulin per day, with the launch of Humalog (insulin lispro) in a 200 units/ml prefilled KwikPen. 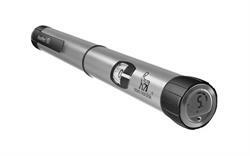 The pen holds 600 units of insulin – twice as many as the current Humalog 100 units/ml KwikPen device – in the same 3ml pen size. 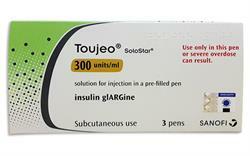 Both pens deliver 1–60 units of insulin in single-unit steps.